The memorial is located on southbound South Loomis Road / County Highway Y, south of its intersection with Oakridge Drive, Wind Lake, Wisconsin 53135. 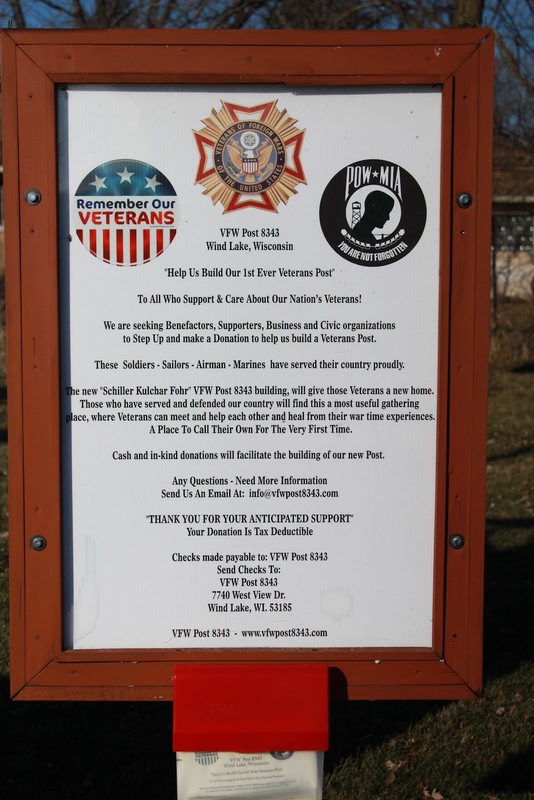 CPL Kulchar's memorial is located at the Wind Lake VFW Post 8343 Veterans Memorial. Wind Lake VFW Post 8343 Veterans Memorial.